you to your potential and past it. Taking class with Kim Plumridge was a blessing from the universe." with great skill and intelligence. 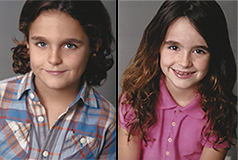 I think she's brilliant and highly recommend her to anyone looking to study acting." "I can’t tell you how amazing I feel during and after your class. I have never felt so connected until now. It’s inspirational. I feel like I’m free and open. 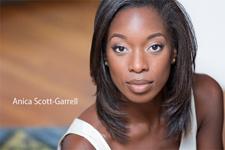 Credits: Soloist- Rod Rodgers Dance Company, “Ragtime” at the Paper Mill Playhouse, “Dreamgirls” at the Gateway Playhouse, and “Twelfth Night” at the McCarter Theater. up routine. They help me align my spine, loosen my hip bones, shoulders and jaw.